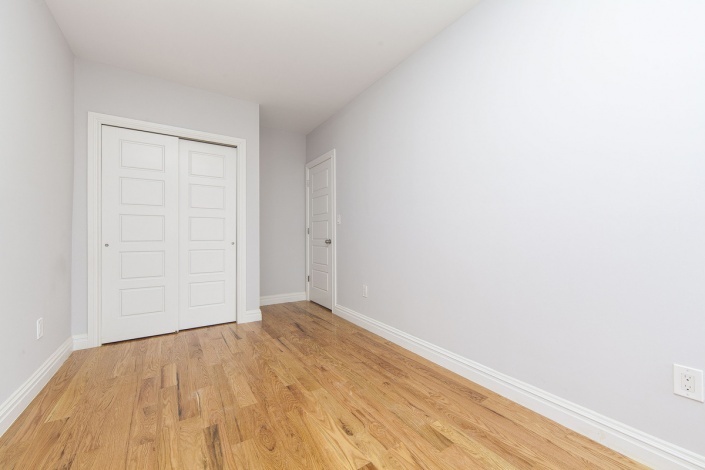 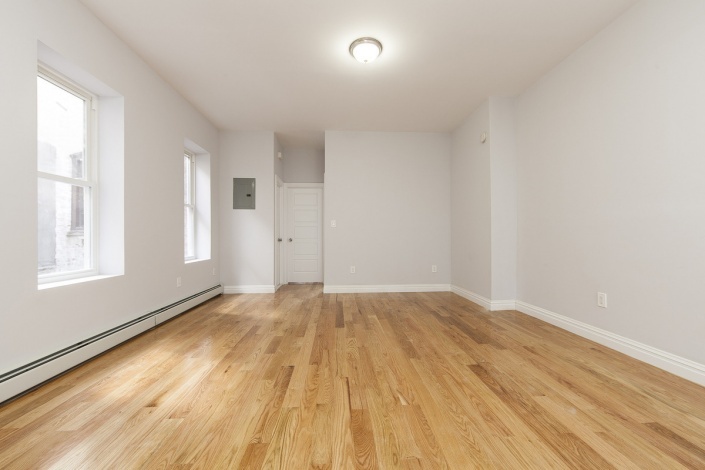 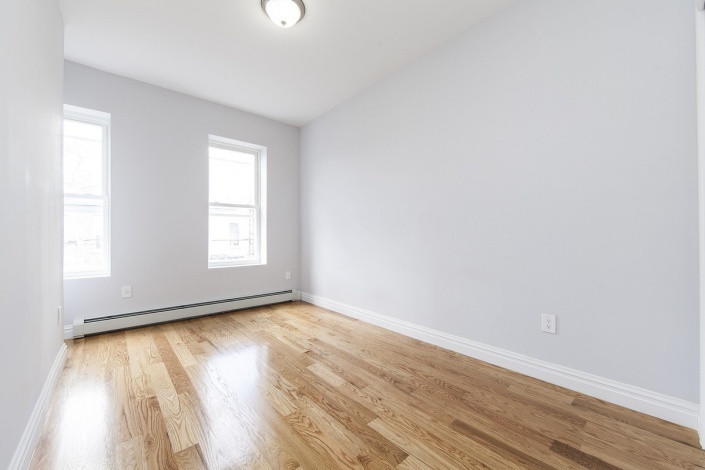 Enjoy the luxury of living in this Newly renovated 4 bedroom 1 bath Apartment located in Rapidly developing section of Cypress Hills/City Line Brooklyn. 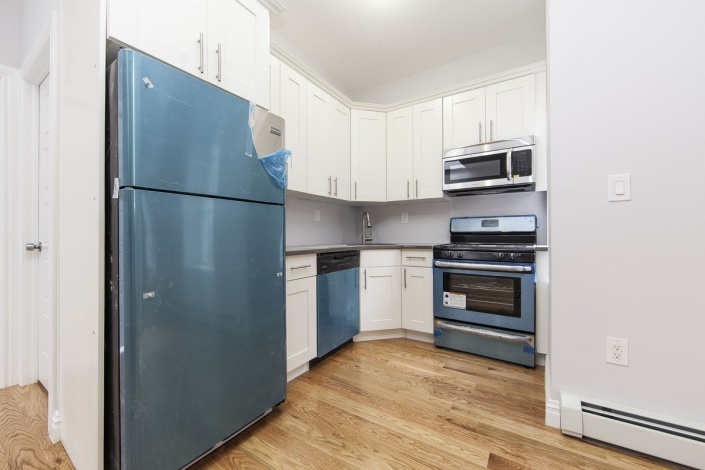 Steps away from the A/C Subway Line which provides quick easy commute to Manhattan. 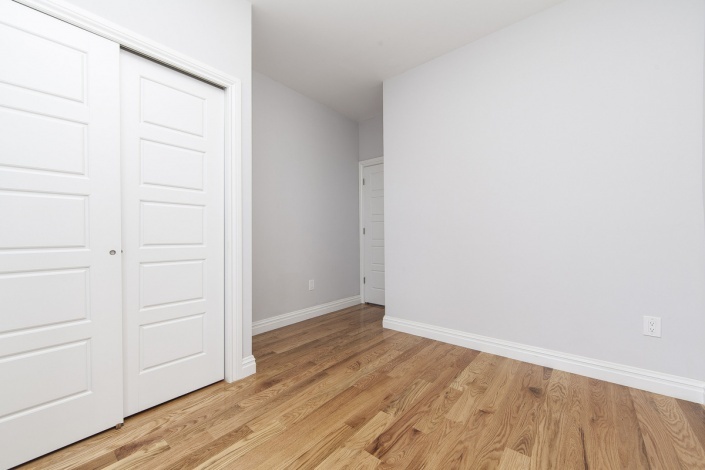 Spacious sunny & bright living/dining area, granite kitchen equipped with stainless steel appliances, hardwood flooring throughout, fully tiled bathroom with designer wall and floor tiles, Spacious bedrooms with closet space. 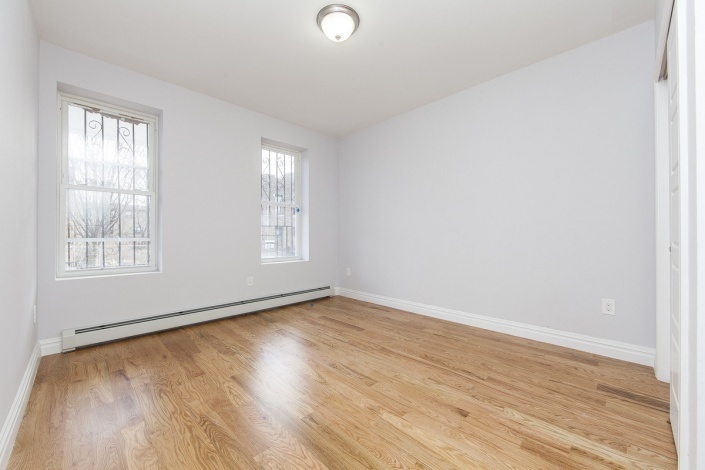 Located near busy Liberty Avenue which has a wide variety of stores and restaurants. 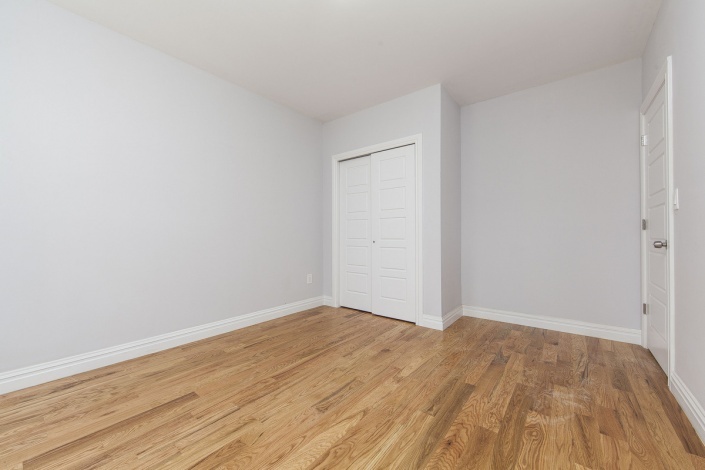 This Unit Has access to Spacious backyard which is great for entertaining! 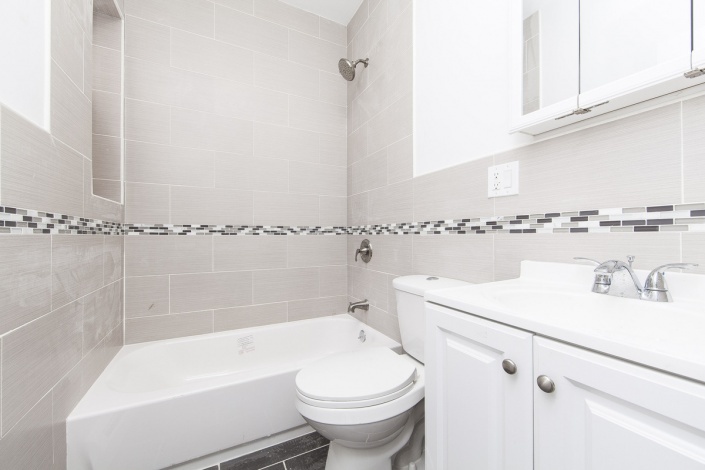 For further information/showings please email or call to setup showing.